At RSI, we are experts at restoring damaged property to a pre-loss condition. Once our emergency service crew has mitigated damage and assessed the situation, a qualified project manager specialized in loss recovery will develop a customized recovery plan to restore the property quickly, efficiently, and affordably. Older properties with fire and/or water damage may pose a threat of asbestos exposure. In these situations, we work expeditiously to mitigate and abate the asbestos exposure to limit the property owners loss. Our dedicated project managers, working with qualified reconstruction specialists, evaluate structural damage to determine your reconstruction needs. 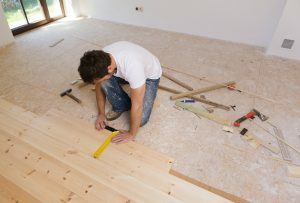 Using our internal employees and in limited situations our network of quality contractors, your carpentry, drywall, flooring, and painting needs are coordinated and your property is returned to its pre-loss condition. Our customer referral project list includes thousands of homes, retail stores, restaurants, and apartment and office buildings. In the case of fire damage, highly qualified cleaning technicians employ the latest technologies and equipment to eliminate contaminants and odors, soot, residual smoke particles, and other traces of fire from structural surfaces. We clean and treat HVAC systems to eradicate irritants, pollutants, and potential health threats. Through direct cleaning and the use of specialized equipment, we remove sources of odor and other dangerous toxins. 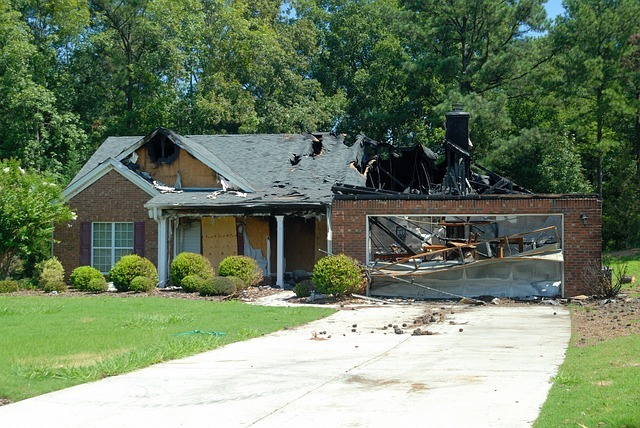 At RSI, we understand the stress that a disaster can create for the property owner. 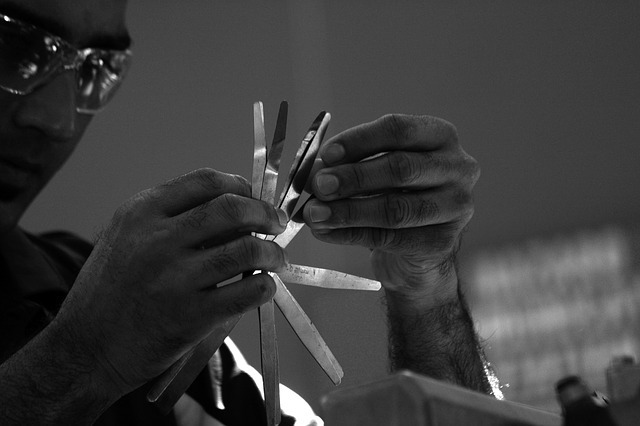 We focus on pro-active quality assurance and exceeding your restoration expectations. Once the disaster restoration is complete, our project manager walks you through a completely restored structure, thoroughly explaining the recovery process, answering questions, and describing our warranty coverage. In many instances, a disaster means that the contents of the property are damaged as well. Damaged contents are often salvageable with timely professional expertise. Our experienced contents recovery experts identify contents that can be salvaged and transfer them to our content restoration facility where they are restored to their pre-damage condition. With a keen attention to detail and an exceptional appreciation of the effects of a disaster, our skilled professionals determine what is salvageable. We create an electronic inventory, carefully pack contents, and transport them to our content restoration facility where each item is conscientiously restored to a pre-loss condition. RSI offers comprehensive solutions for your planned remodeling projects. From small renovation projects to complete building rehabilitation, RSI offers carefully managed general contracting services to meet all of your remodeling needs. Exceeding customer expectations, with over 20 years of experience, RSI understands the particulars of providing exceptional remodeling services. Our experienced project managers work closely with you to prepare a remodeling plan that meets your specific needs. Once you have reviewed our free estimate, and a scope of work has been approved, experts in all trades of construction are carefully managed to bring your personalized project to life in a timely manner, and at a competitive price. Experts in framing, drywall, plumbing, electrical, roofing, painting, and all other trades work closely together to provide you with the absolute best professionally finished product. Do You Want to See Our Services in Action?